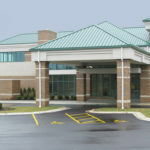 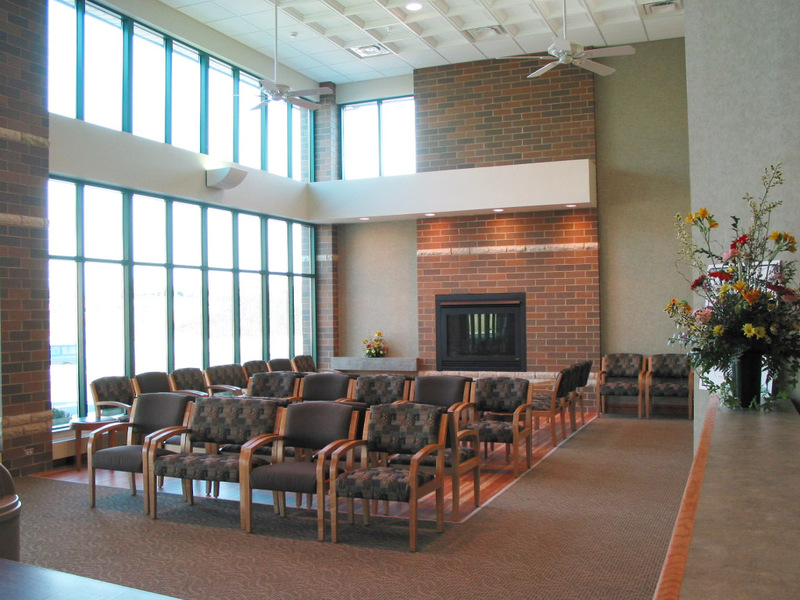 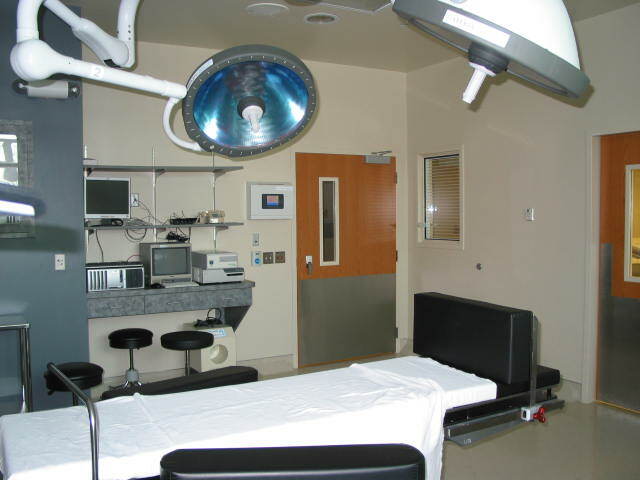 This new 43,250 SF freestanding outpatient surgery center is located on the St. Elizabeth Medical Center campus. 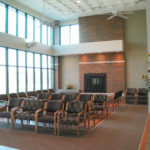 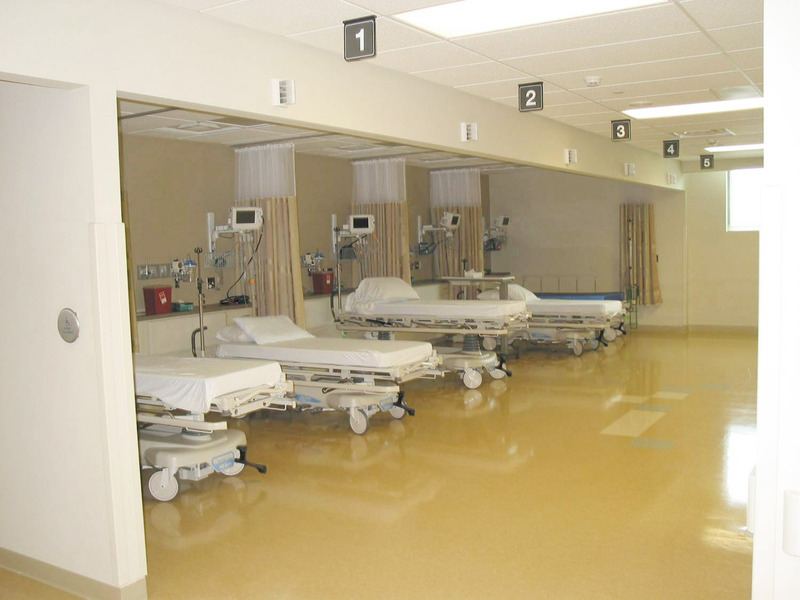 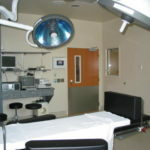 The building has four fully functioning operating rooms, along with doctor/patient consultation rooms. 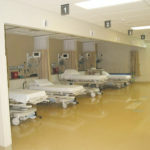 The second floor is occupied with individual medical offices. 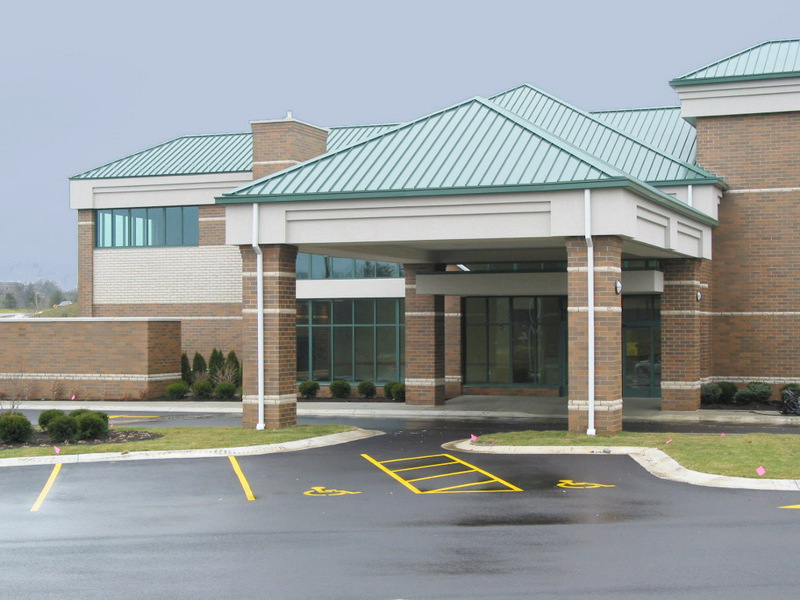 Construction consists of a structural steel frame, metal exterior wall stud framing and a brick veneer with a combination membrane and standing seam roof.